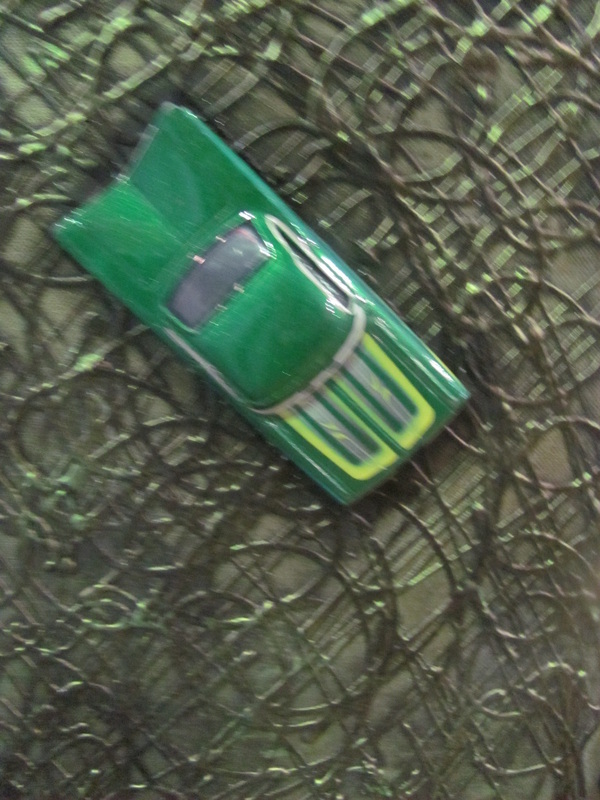 Our journals are a great way to turn an image you love into a useful item. 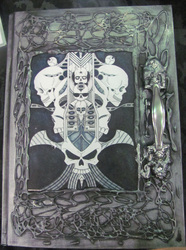 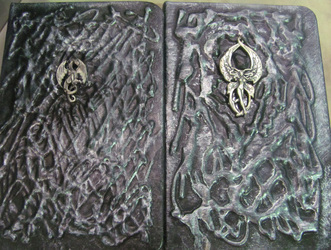 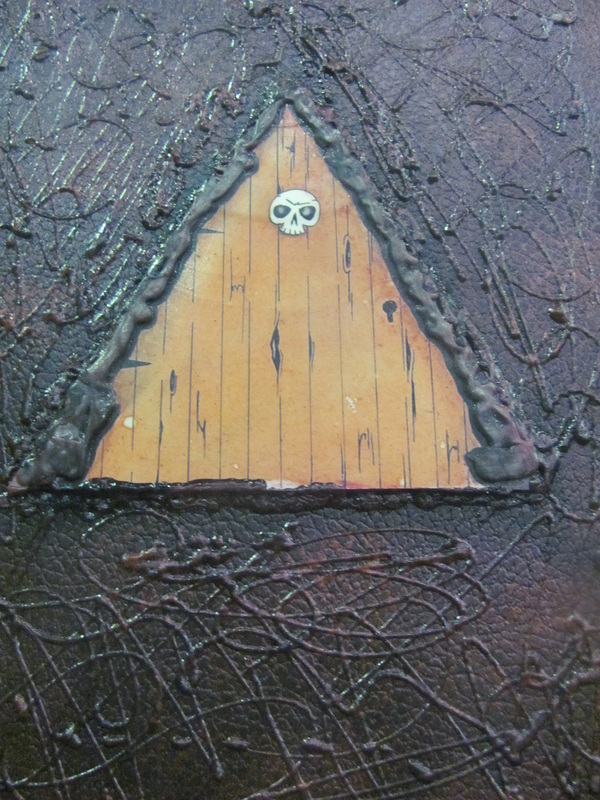 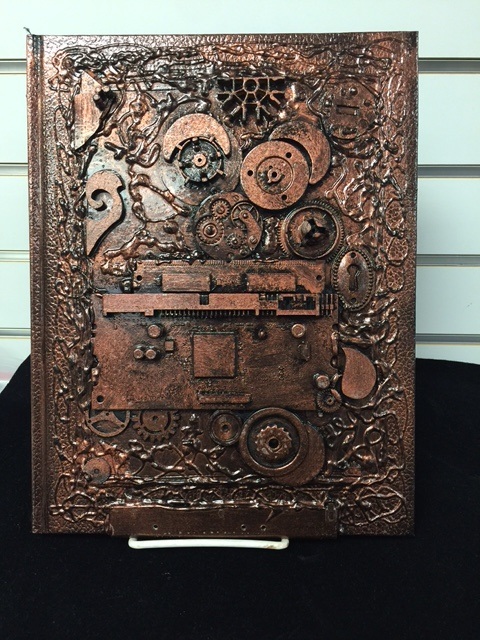 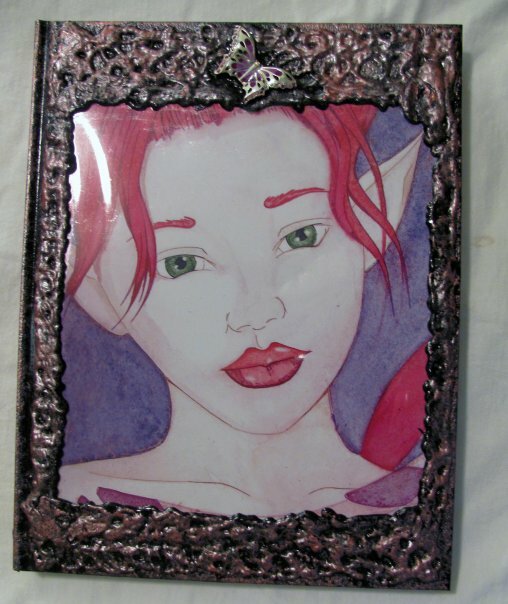 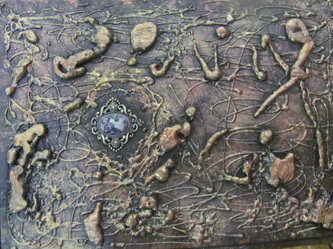 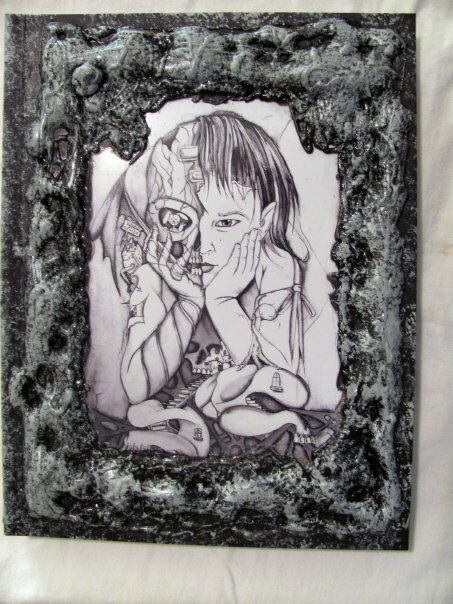 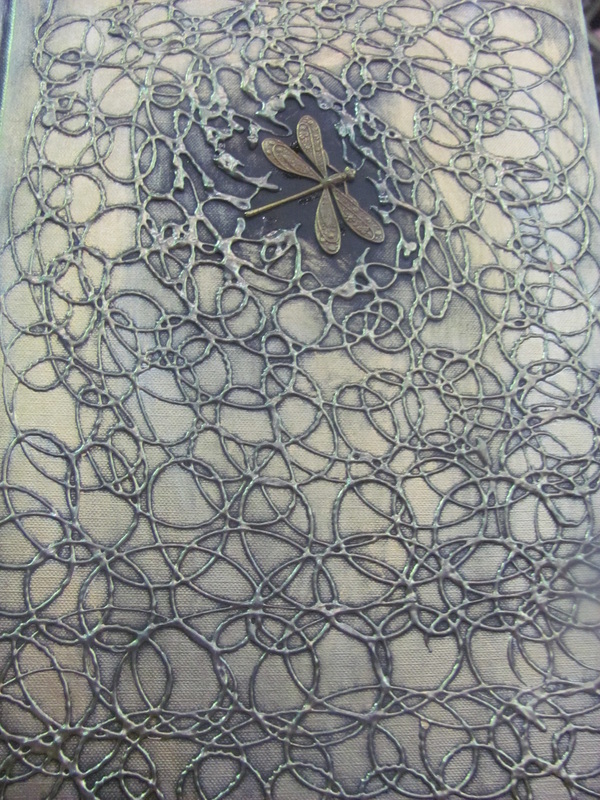 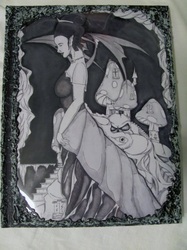 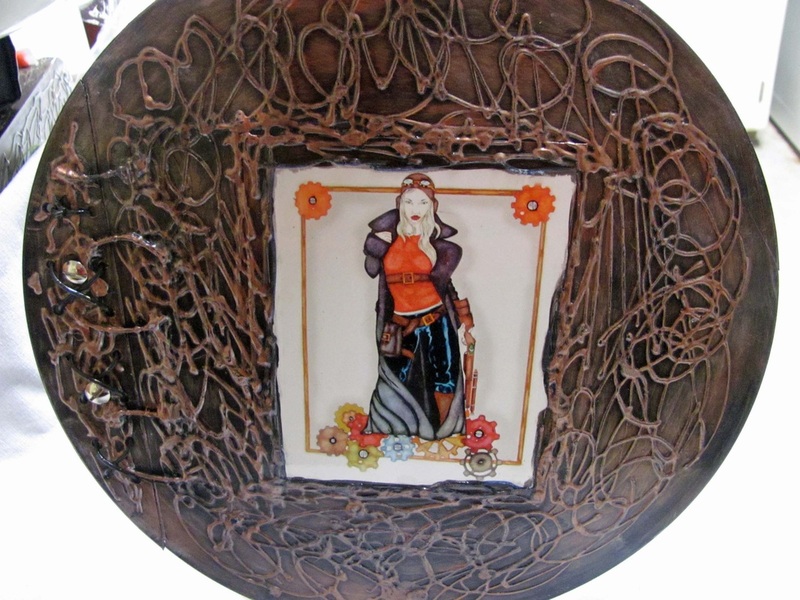 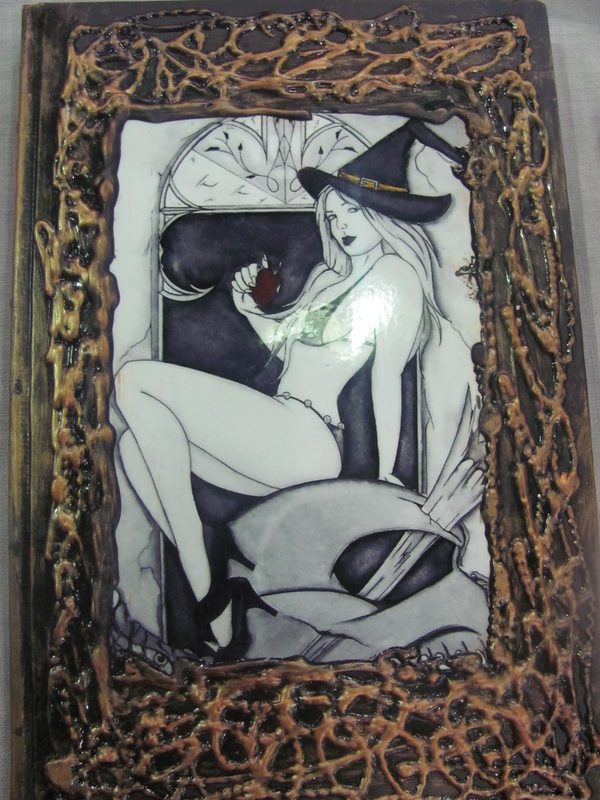 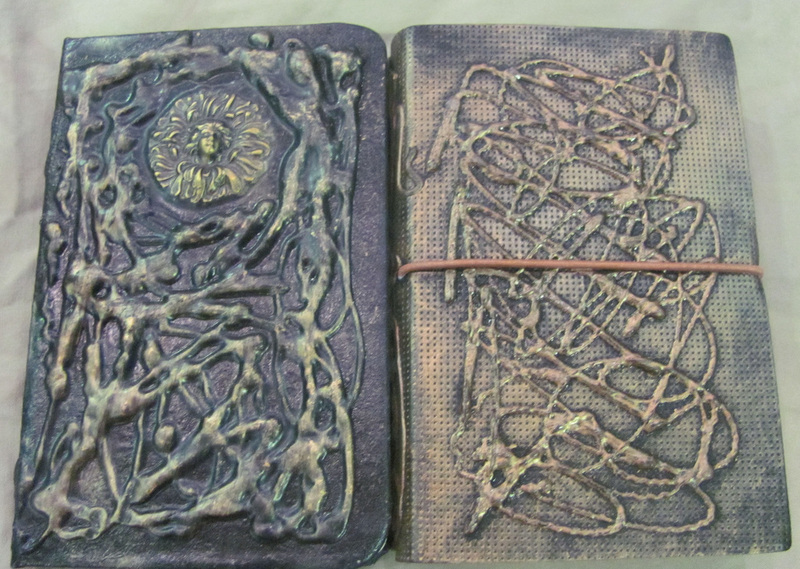 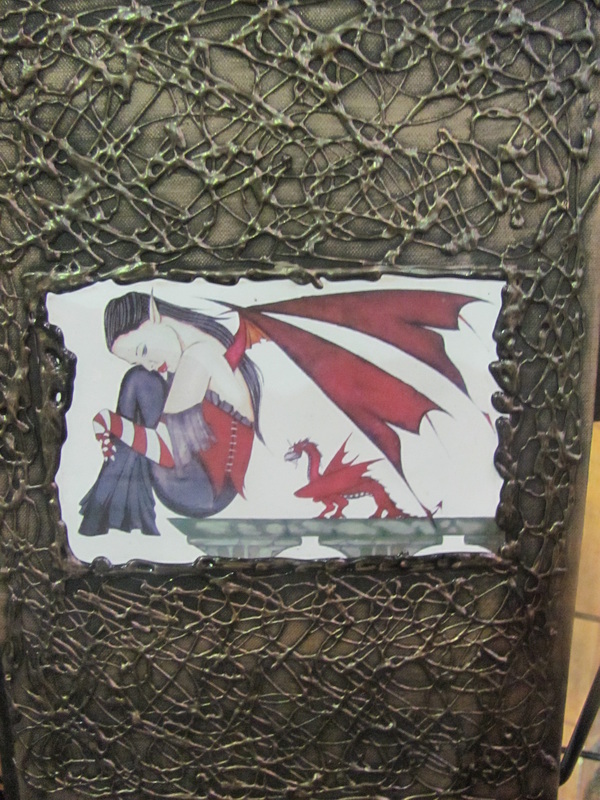 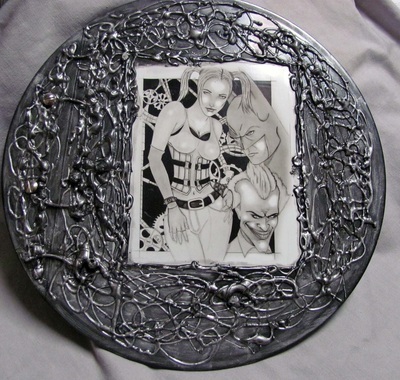 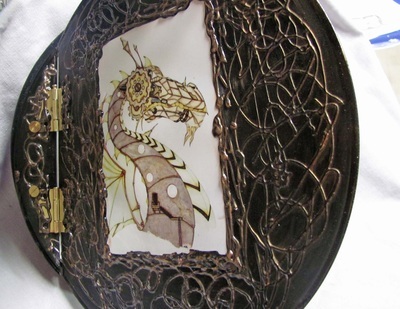 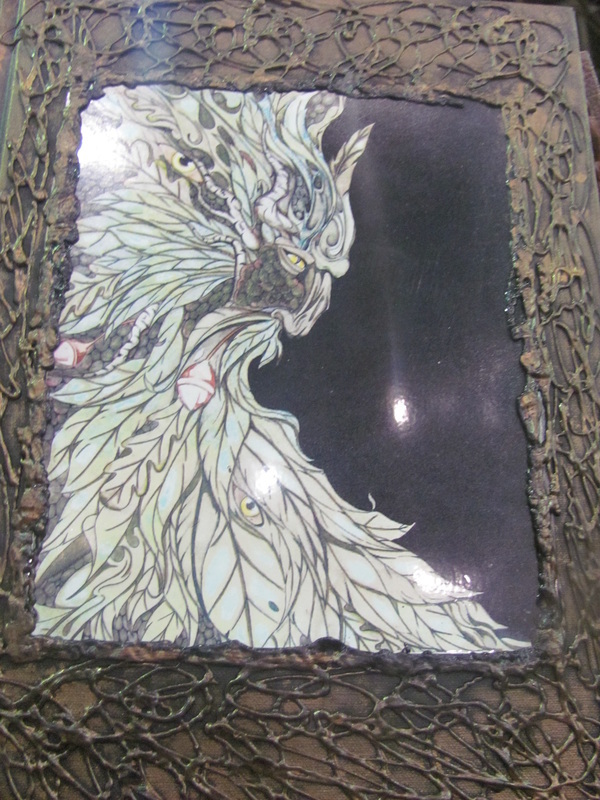 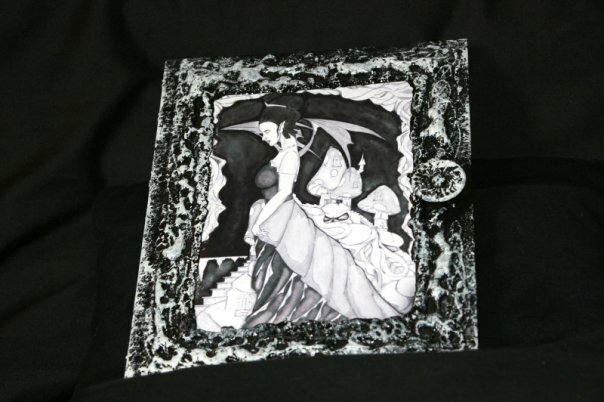 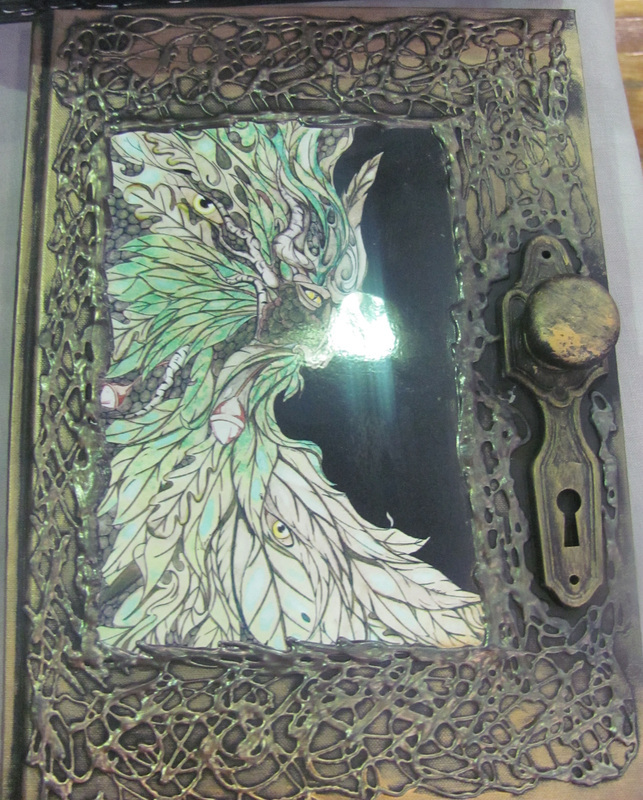 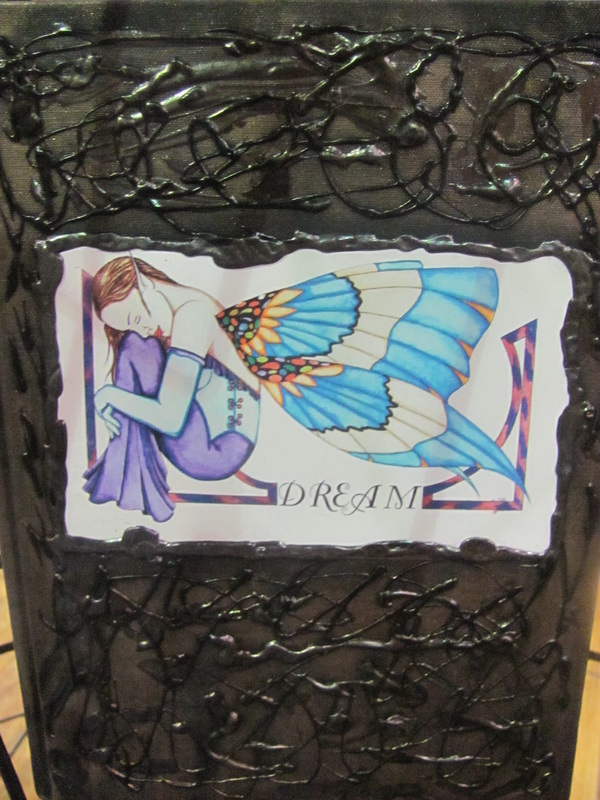 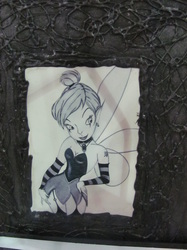 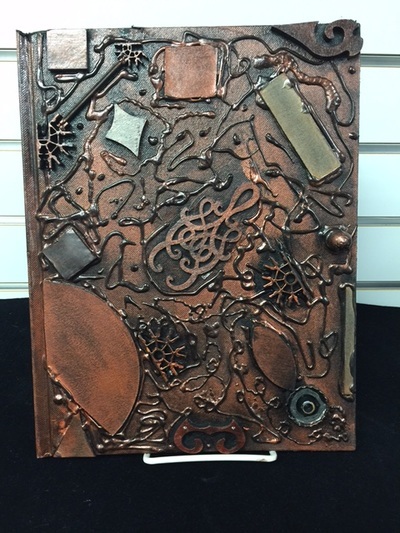 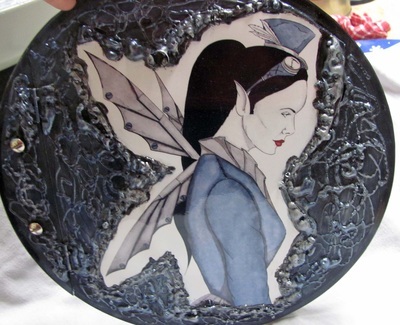 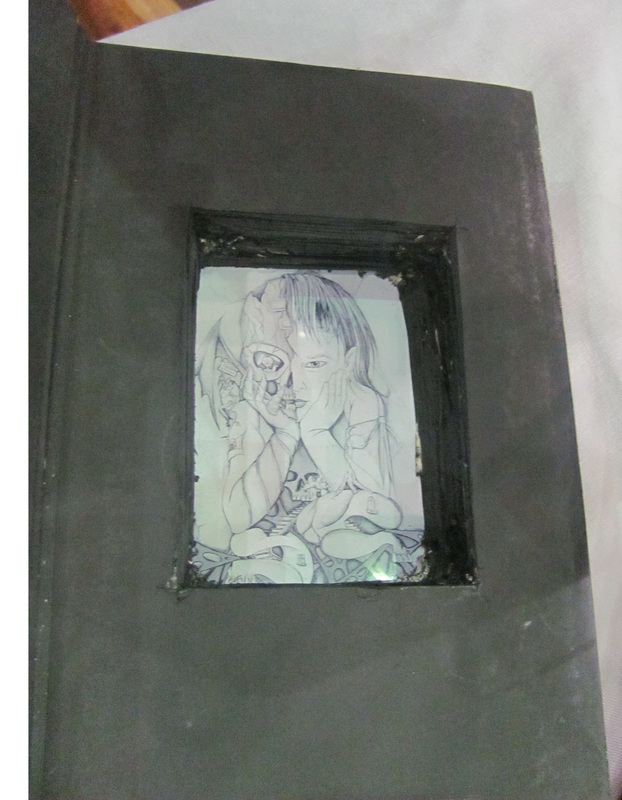 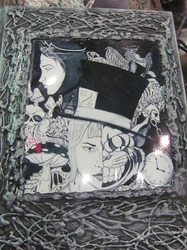 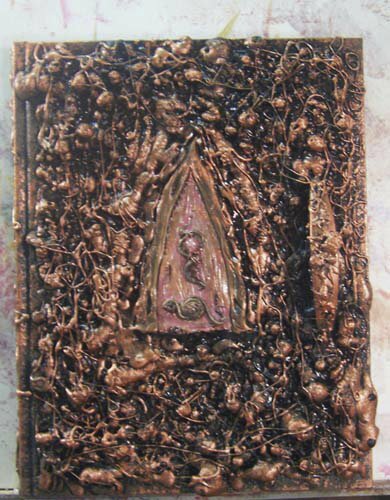 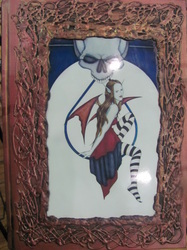 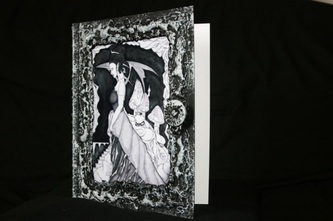 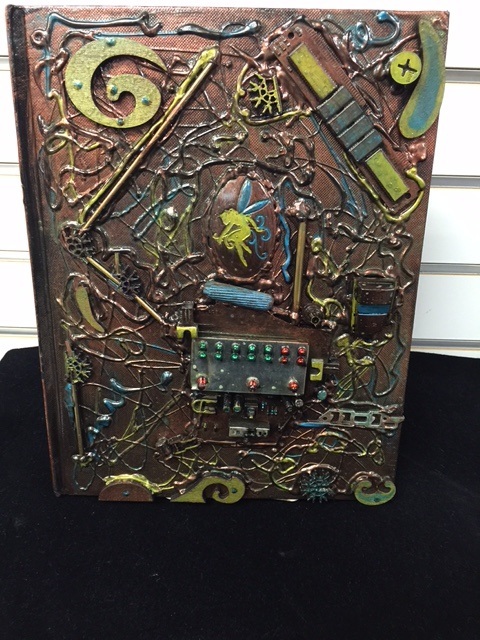 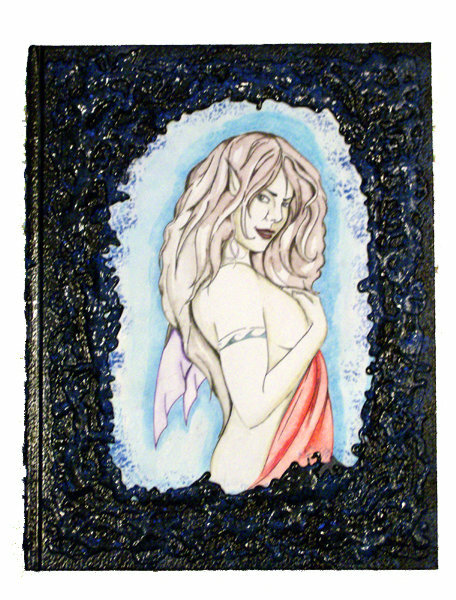 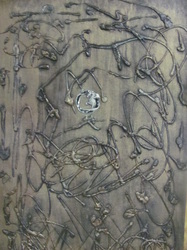 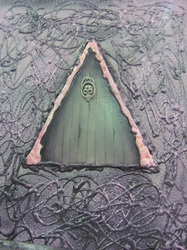 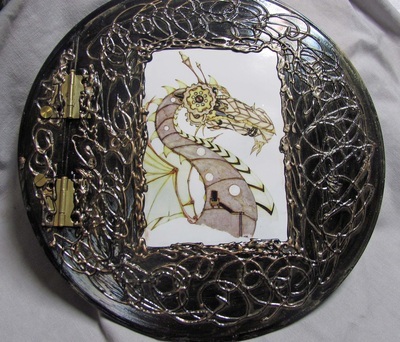 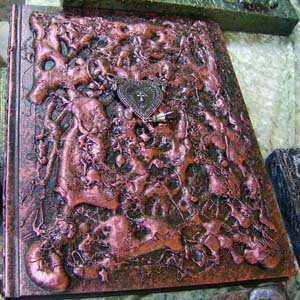 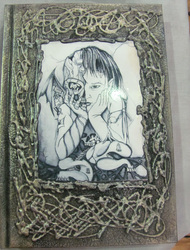 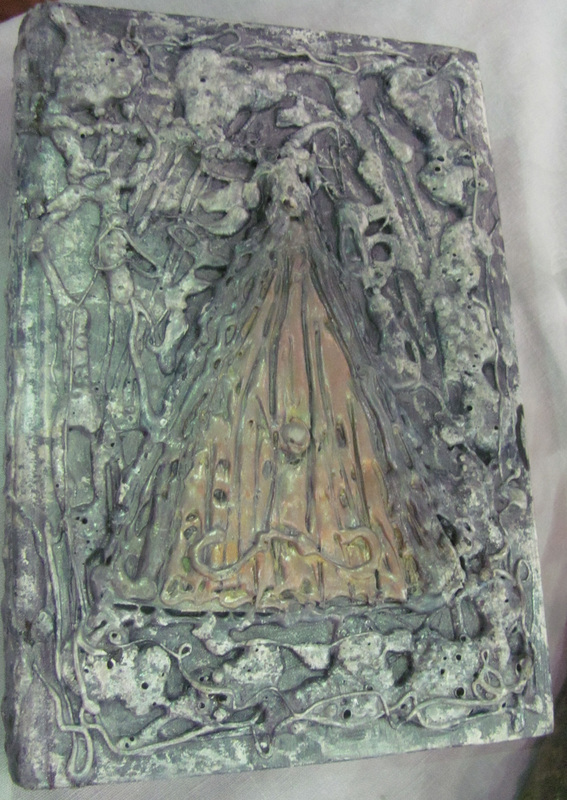 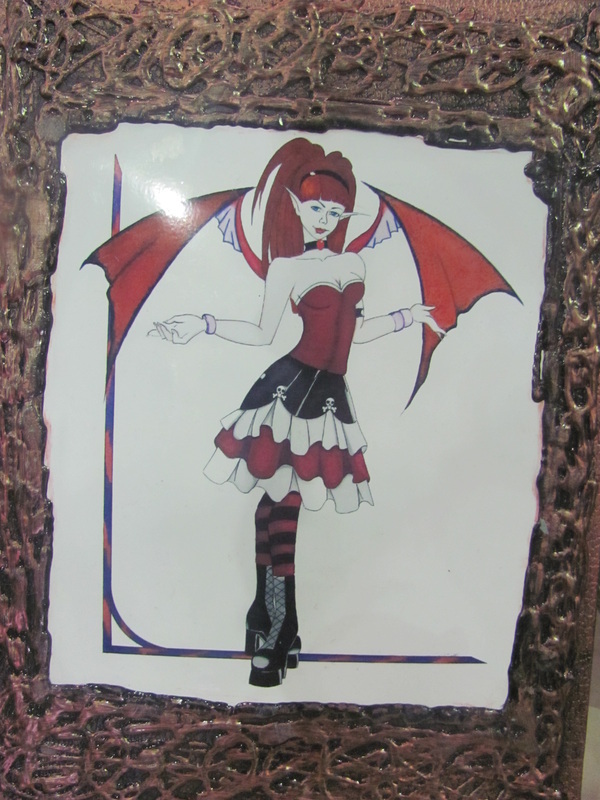 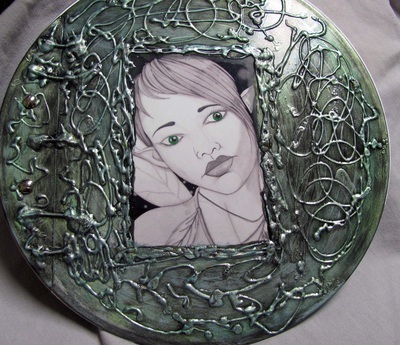 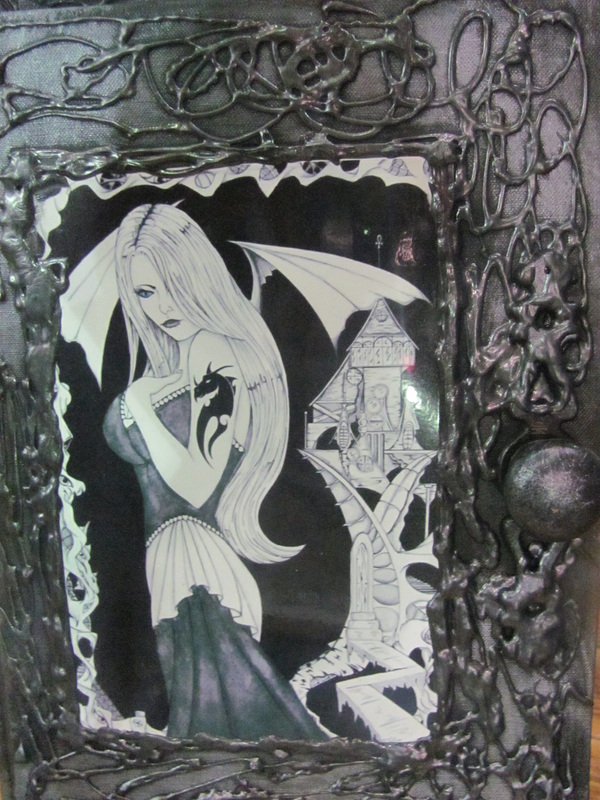 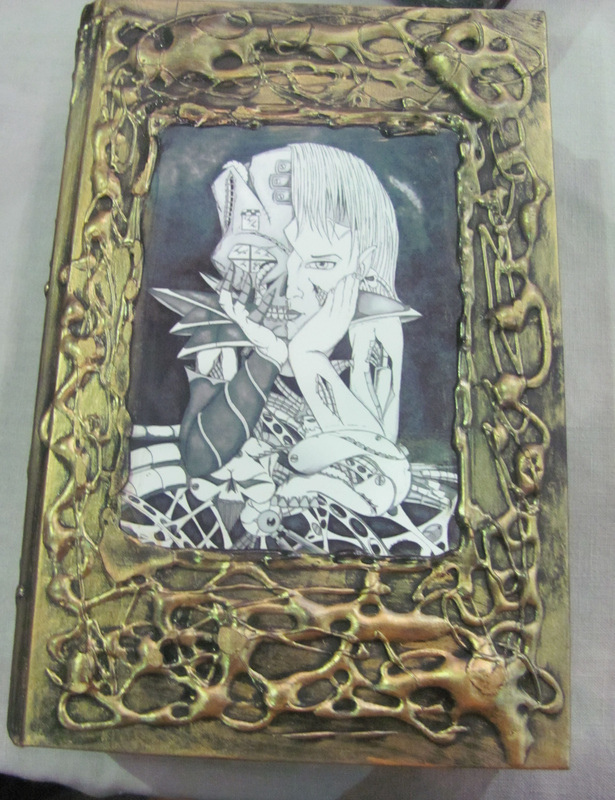 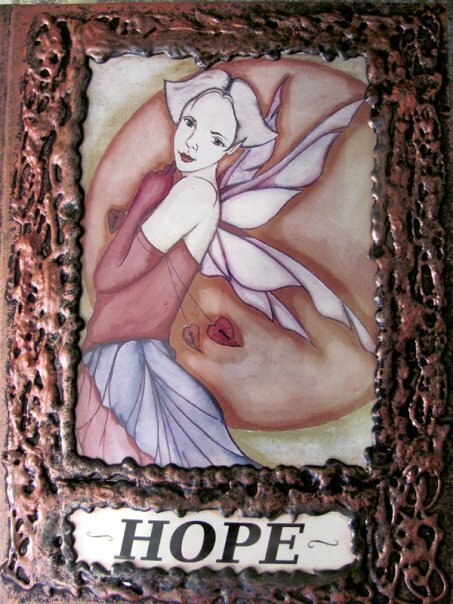 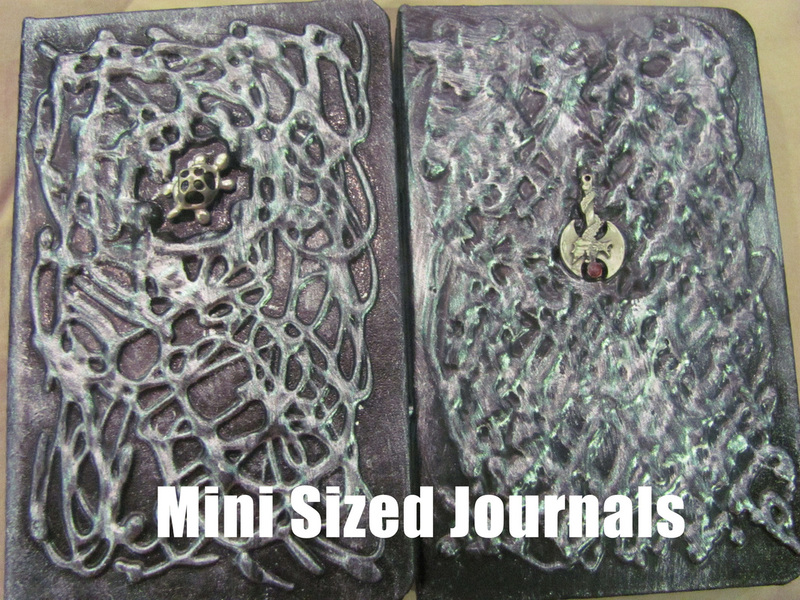 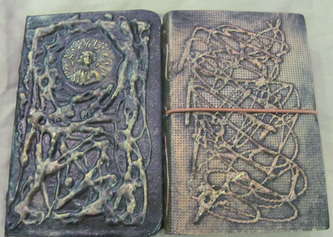 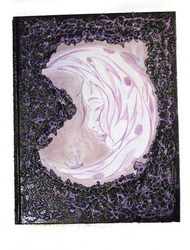 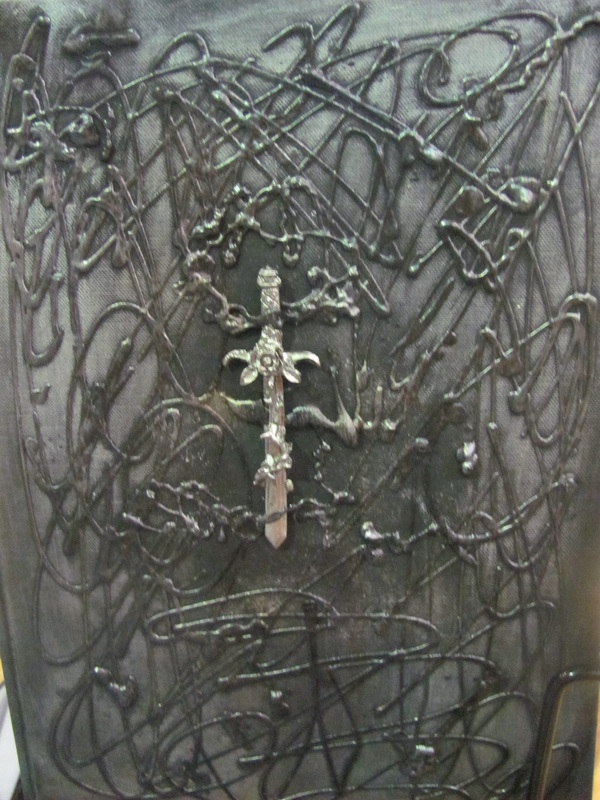 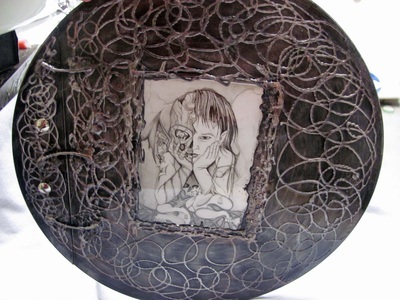 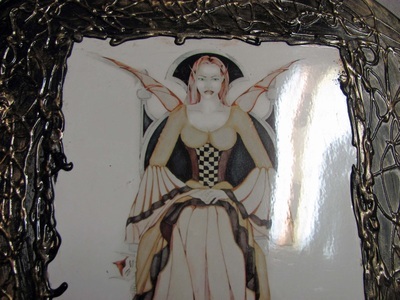 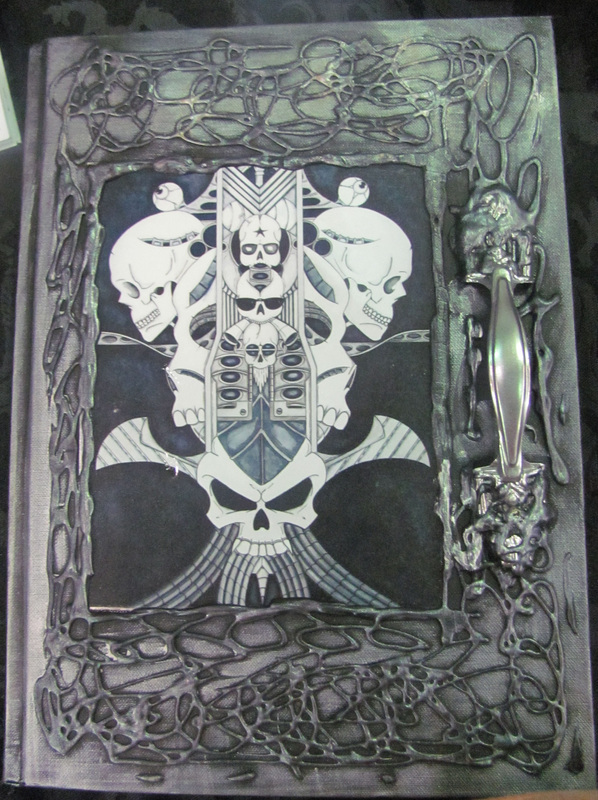 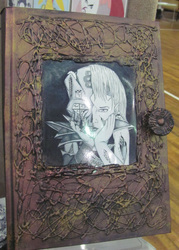 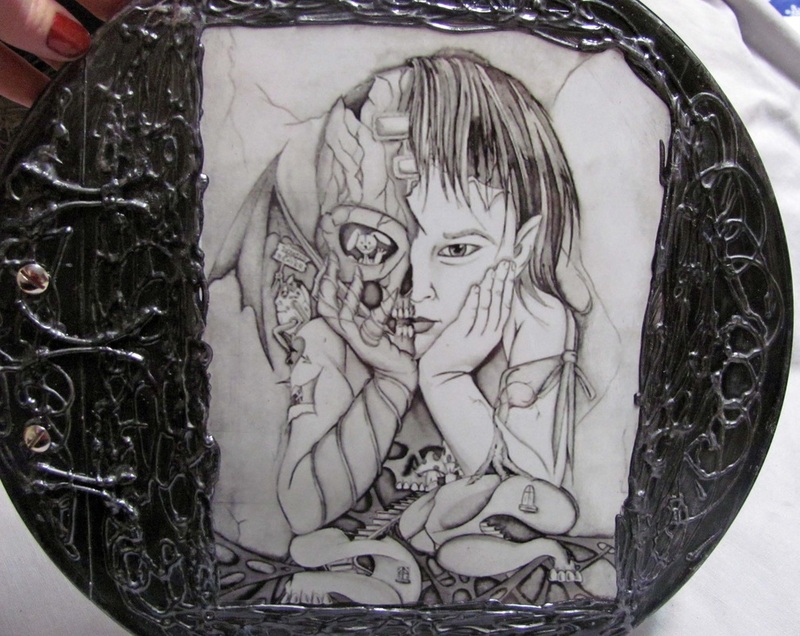 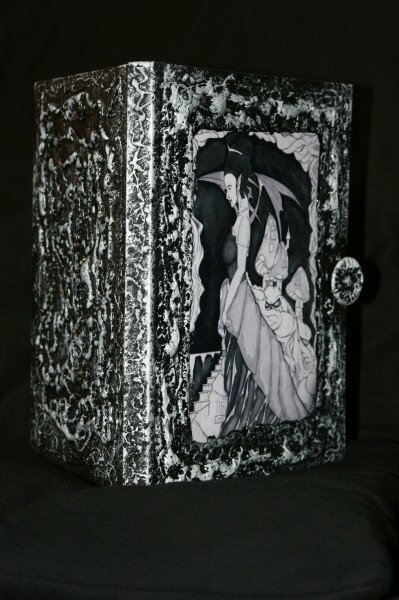 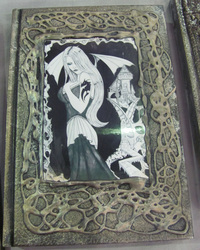 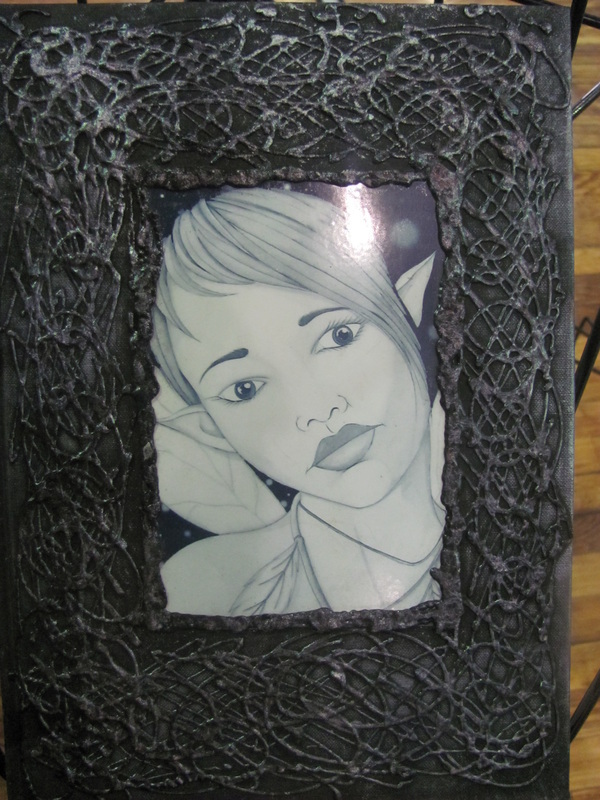 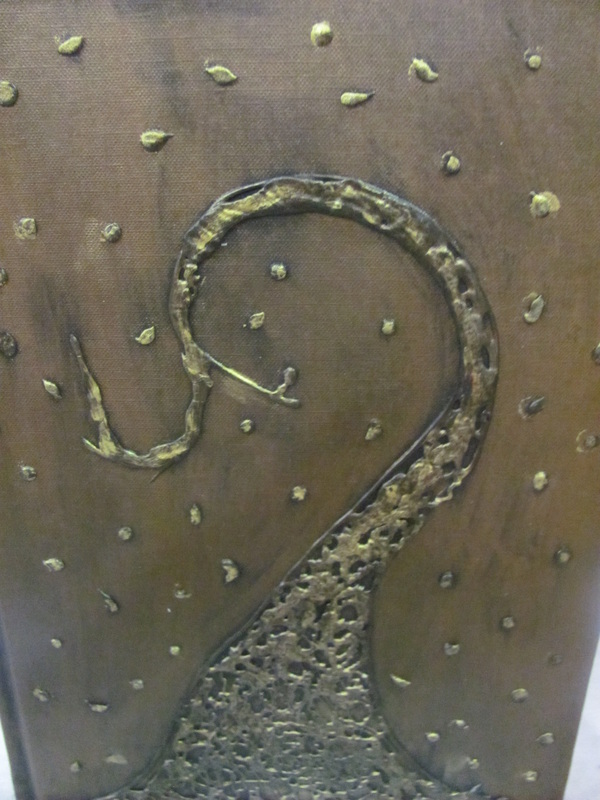 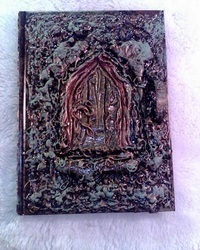 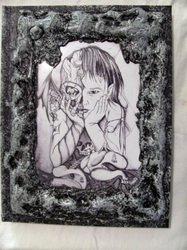 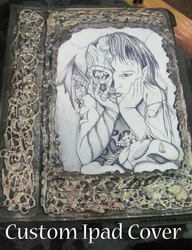 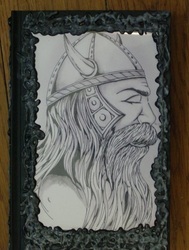 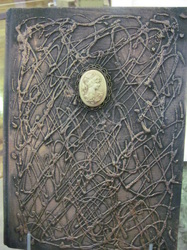 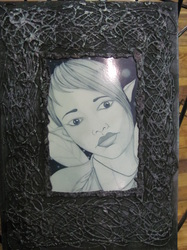 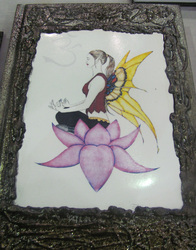 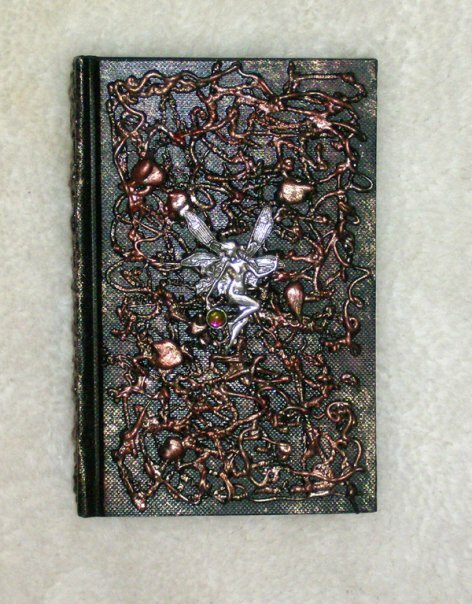 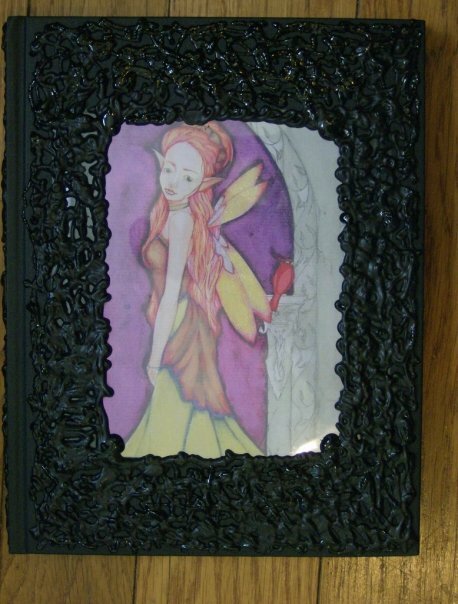 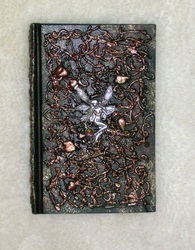 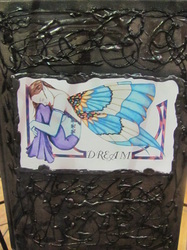 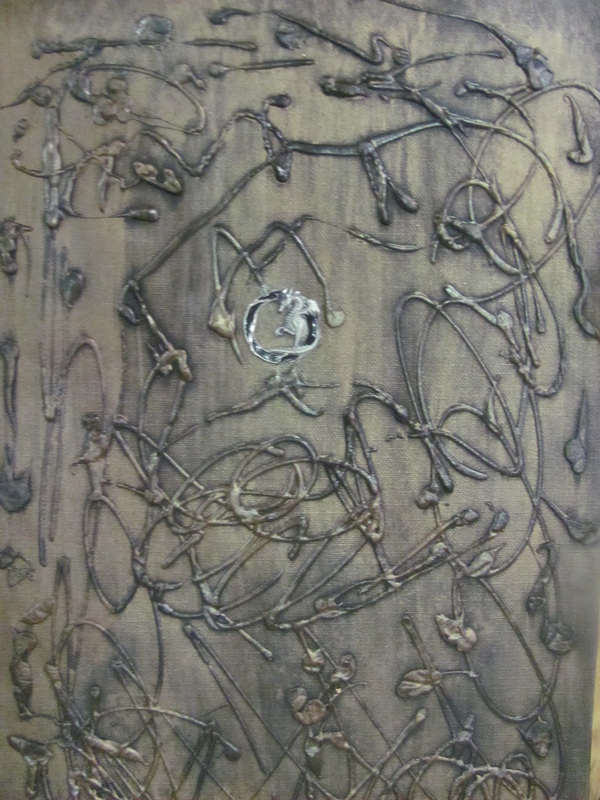 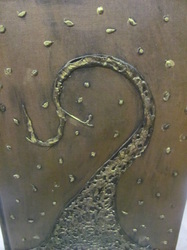 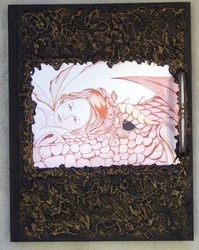 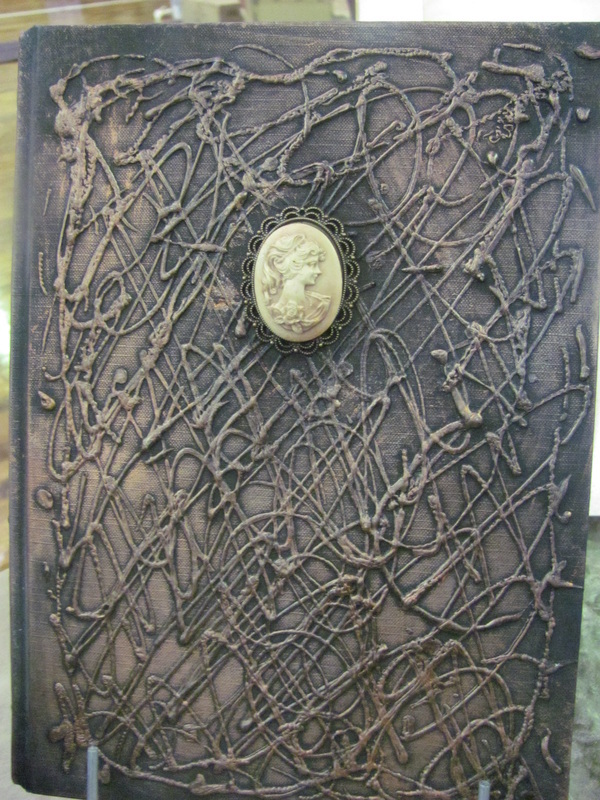 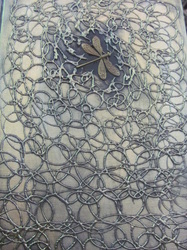 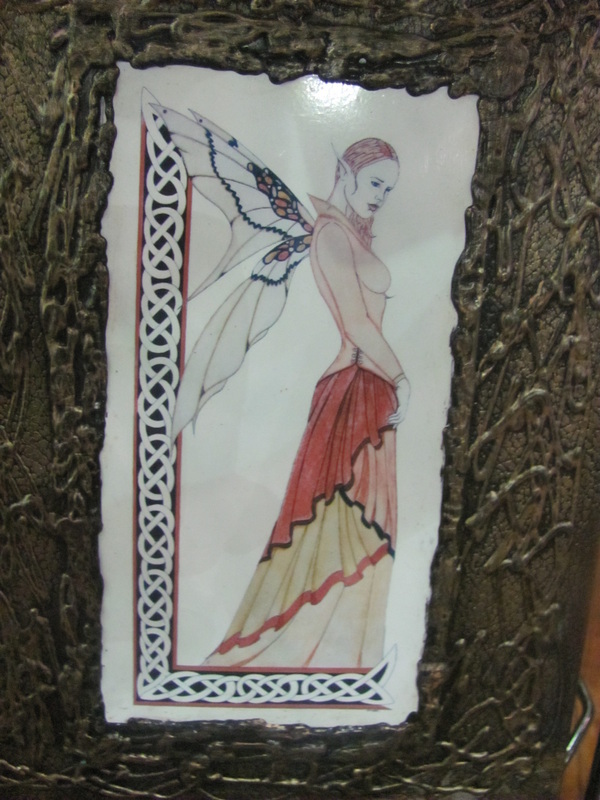 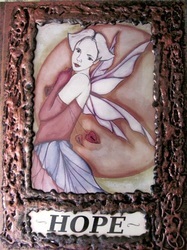 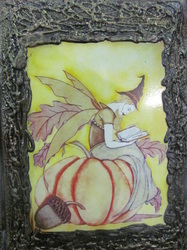 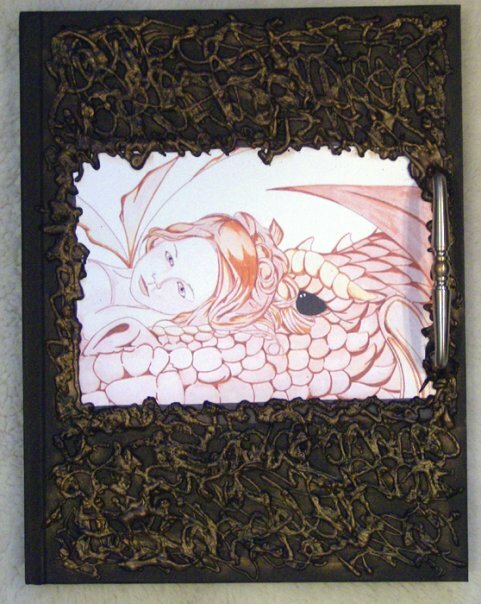 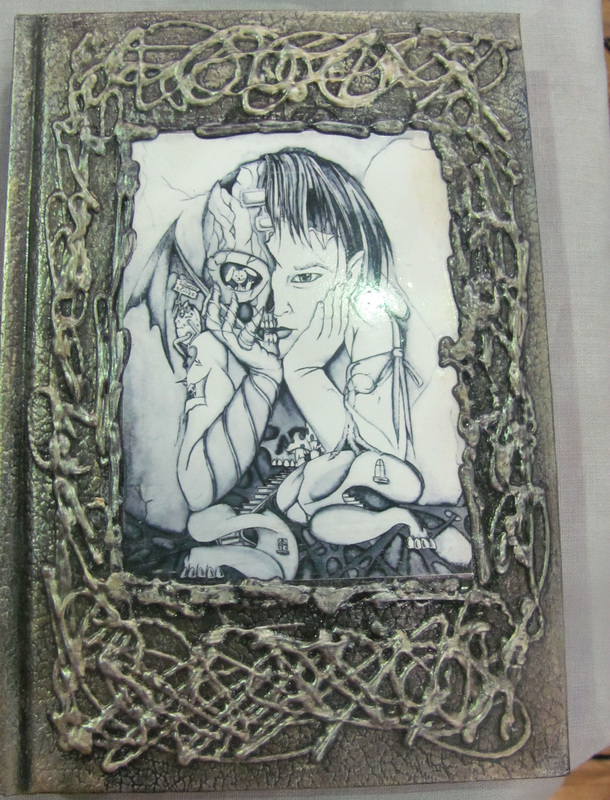 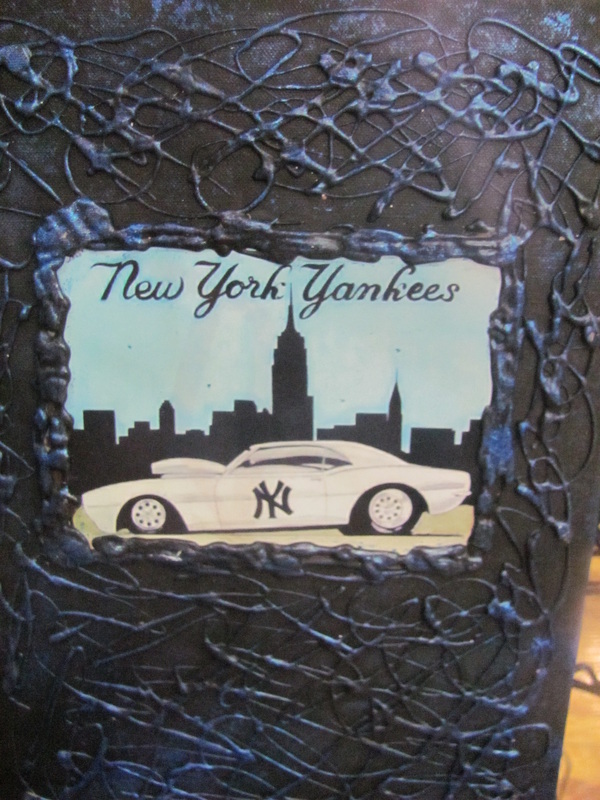 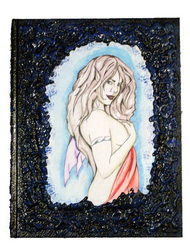 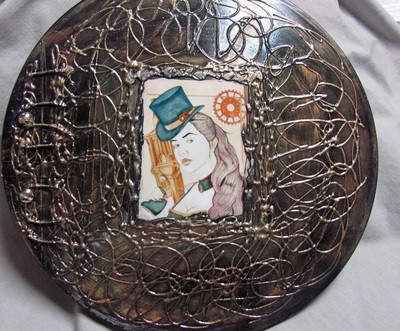 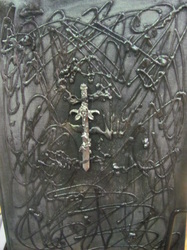 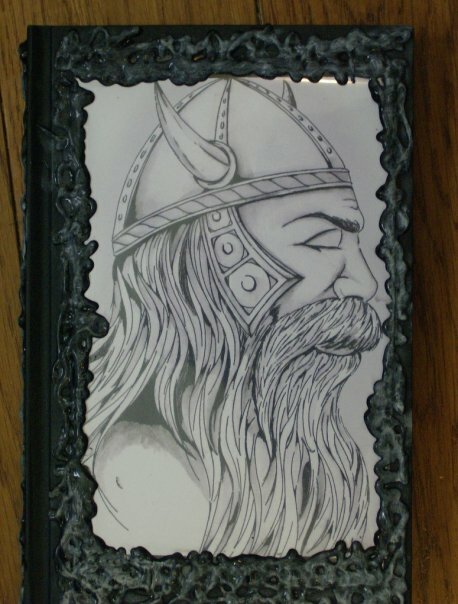 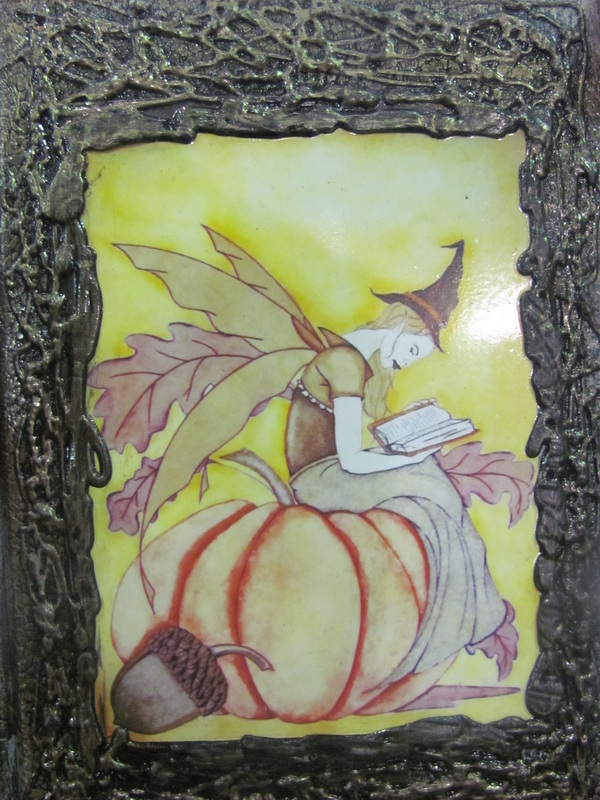 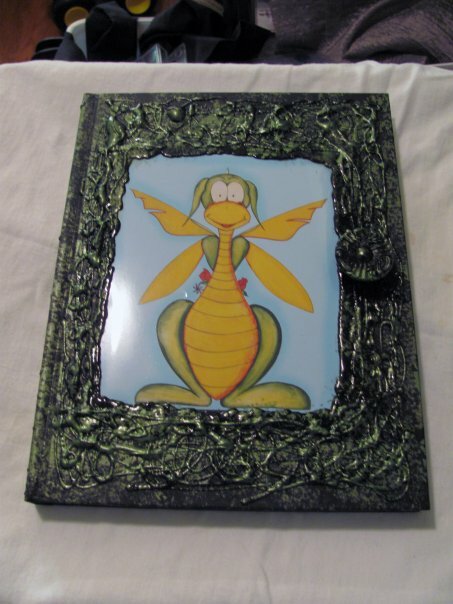 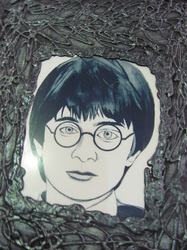 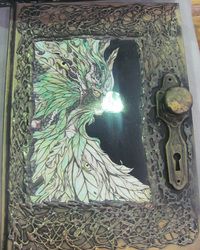 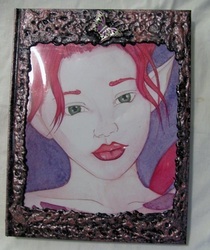 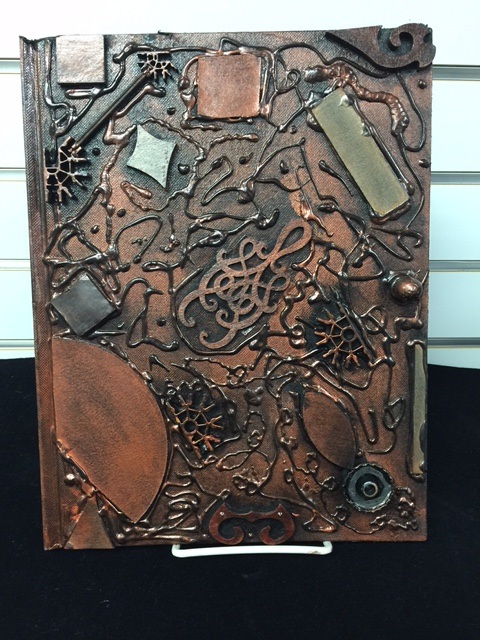 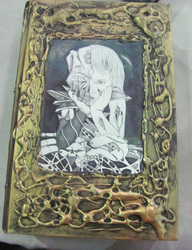 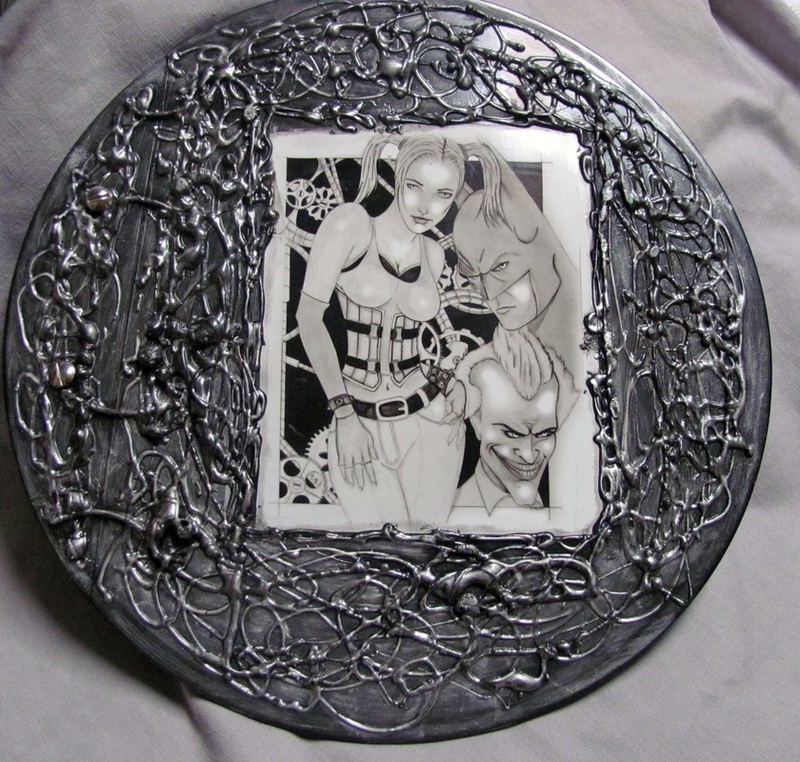 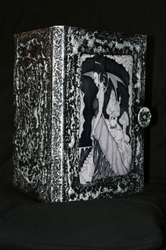 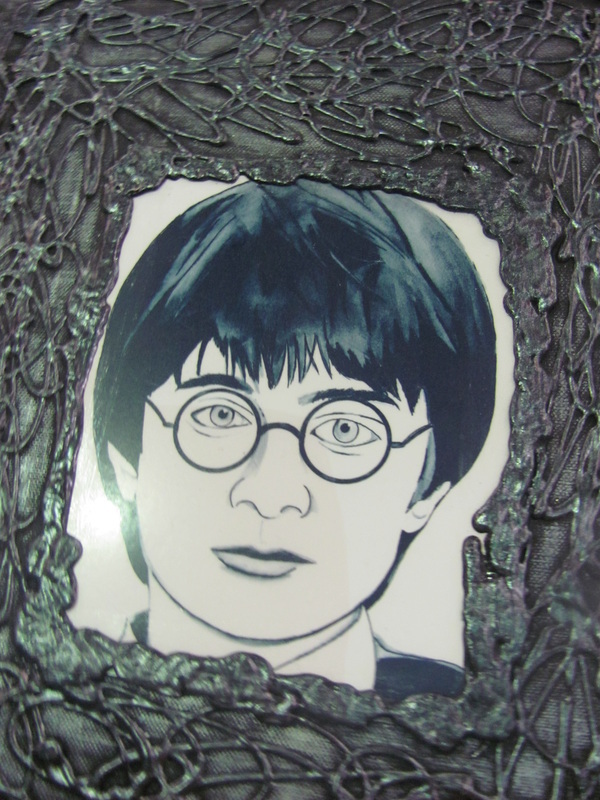 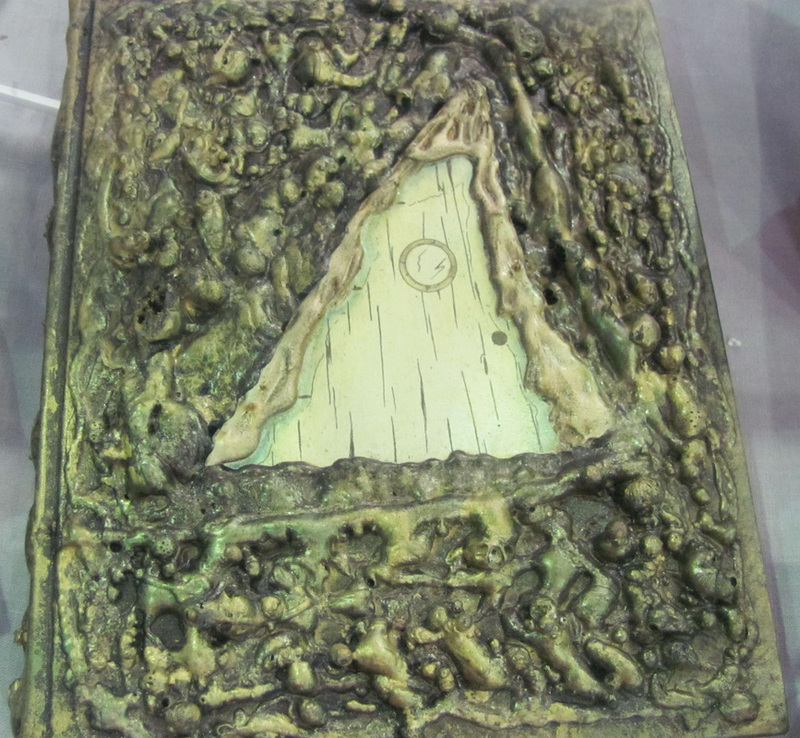 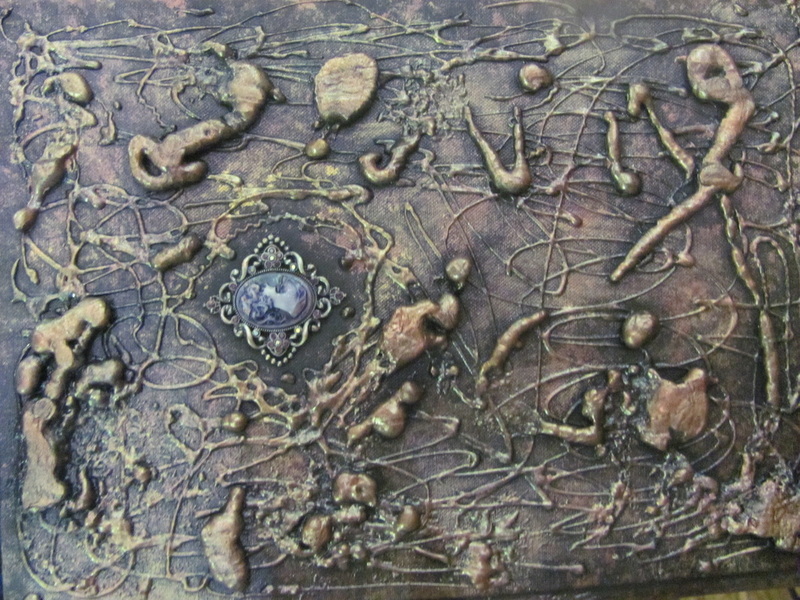 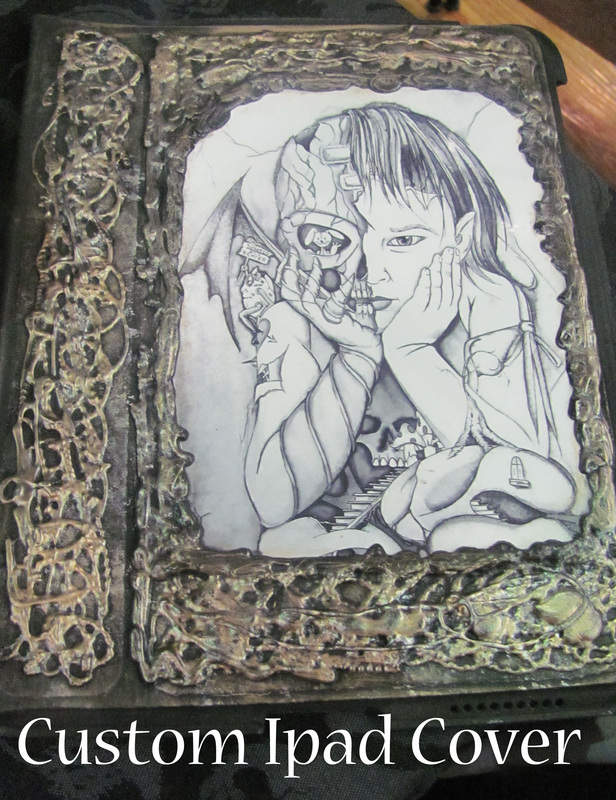 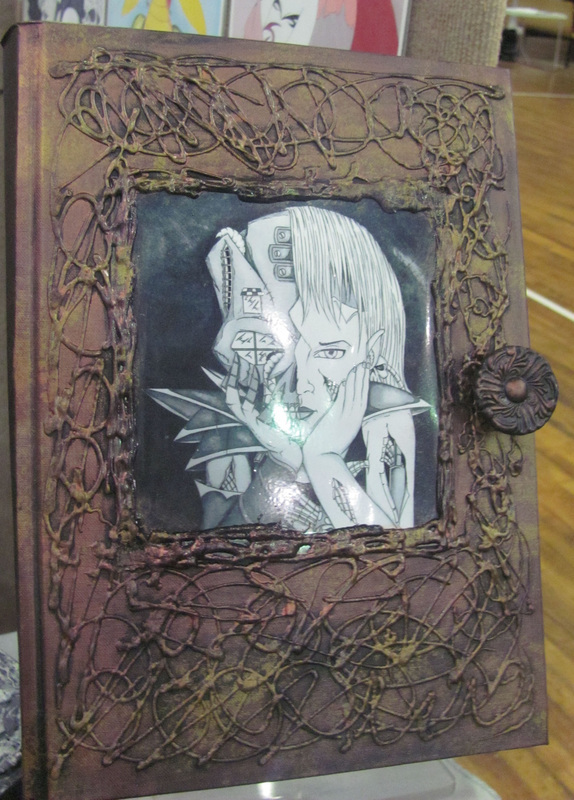 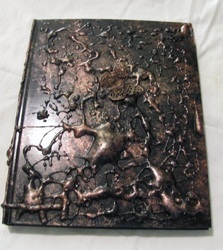 Custom Order Art Journals, Steampunk Journals, or your own custom image journals here! 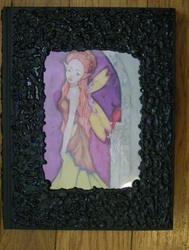 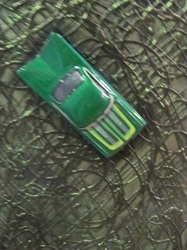 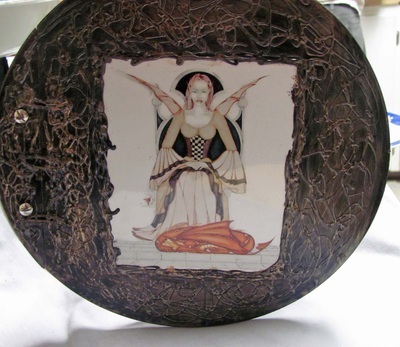 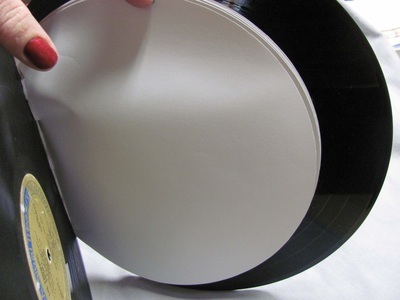 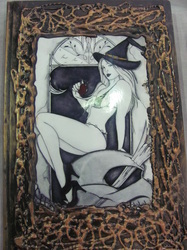 Please allow about a week's time for making in addition to shipping time on custom orders. 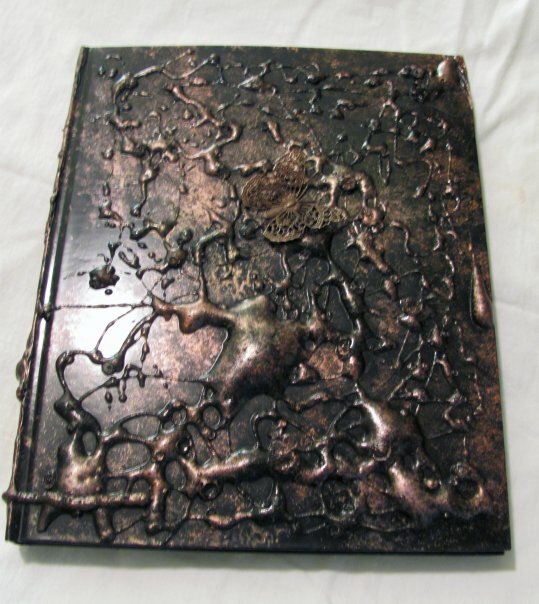 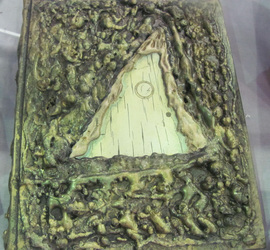 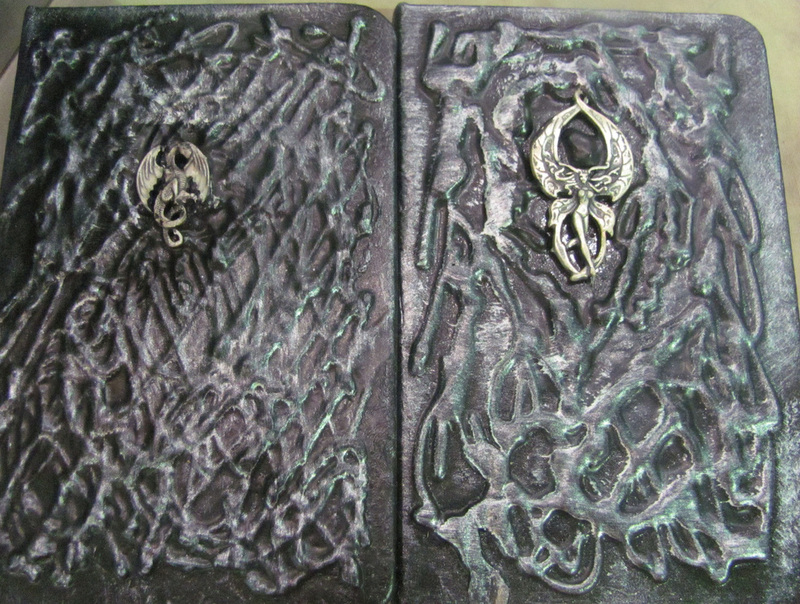 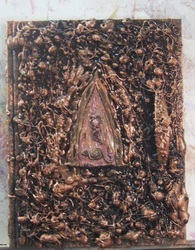 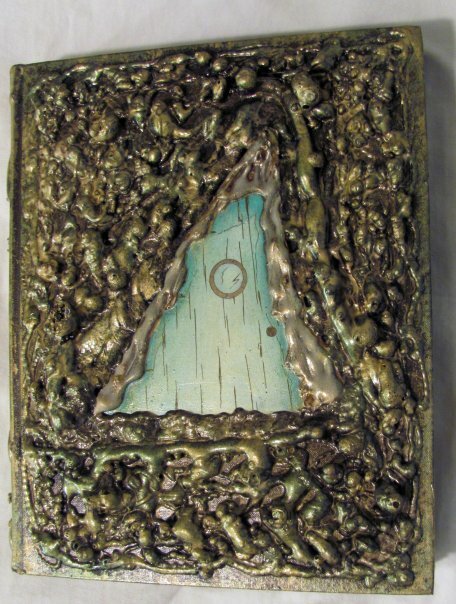 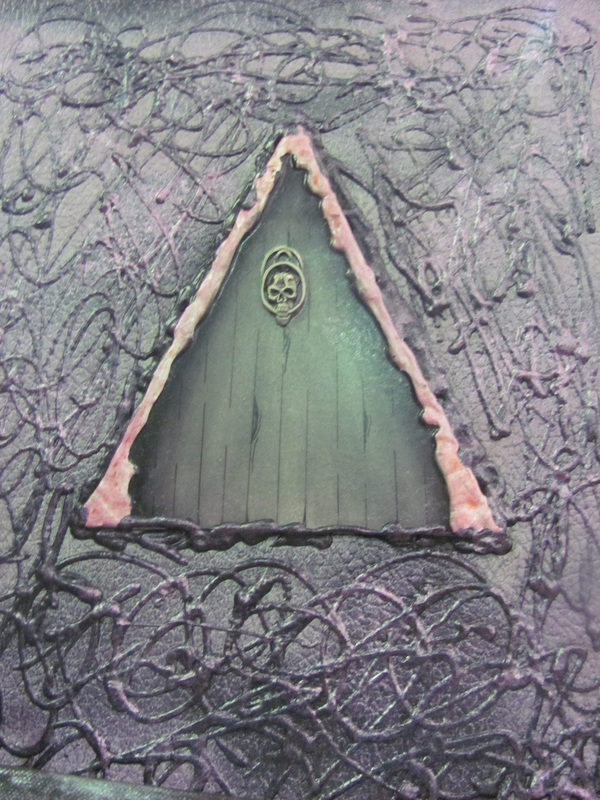 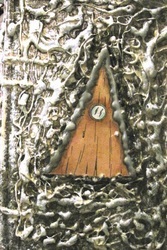 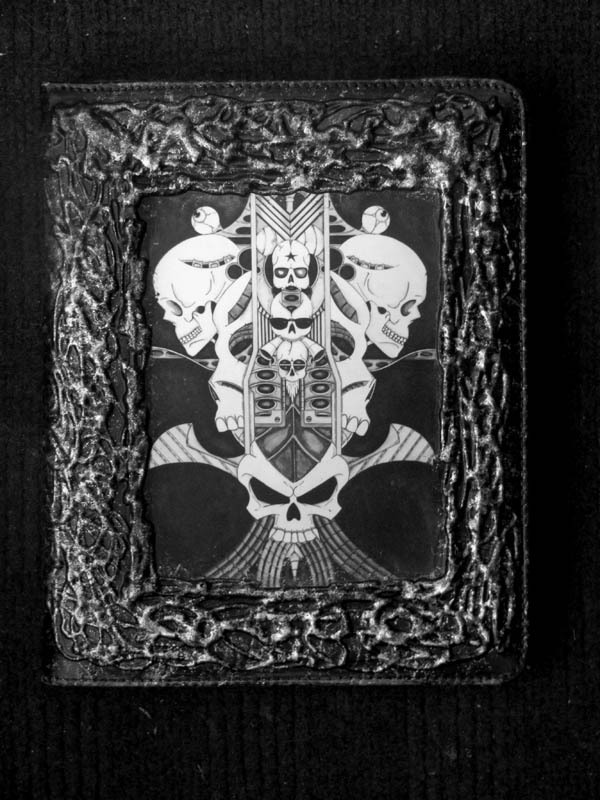 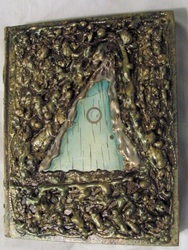 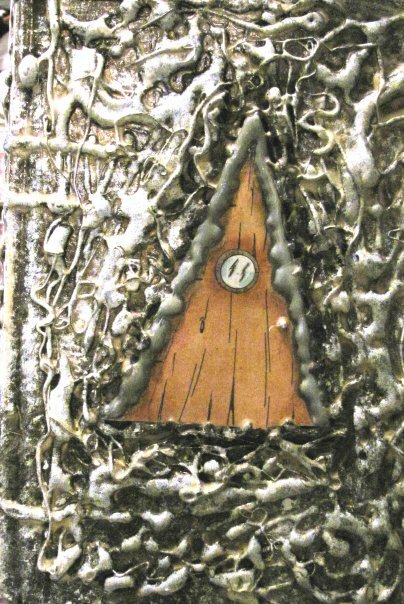 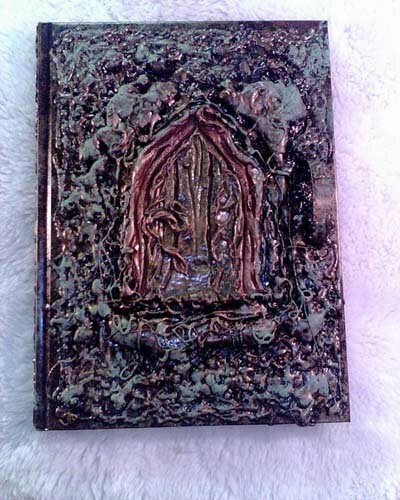 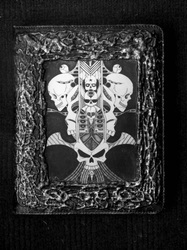 Below is a gallery of past journals for examples, all are unique and one of a kind. 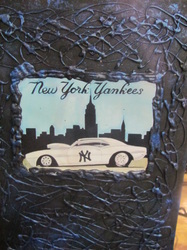 If you want a certain color theme, or details just let us know. 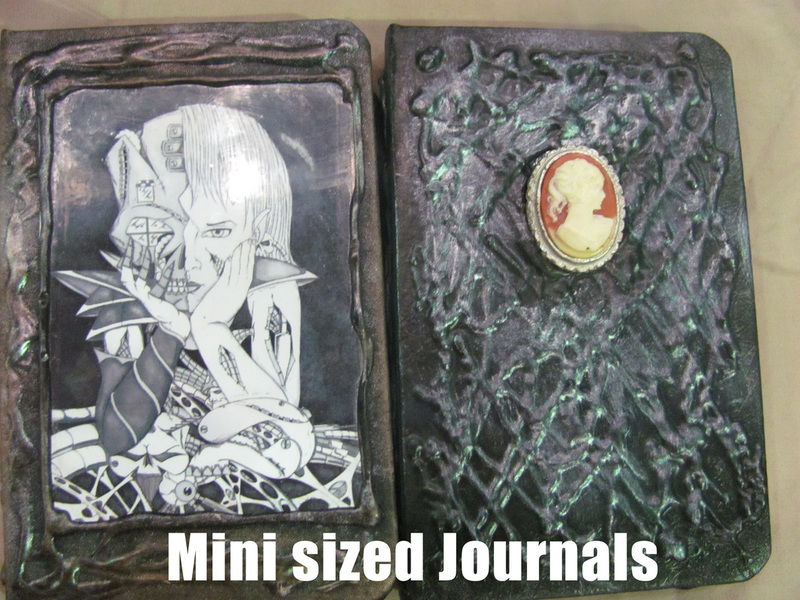 Also, please remember these are SOLID books. 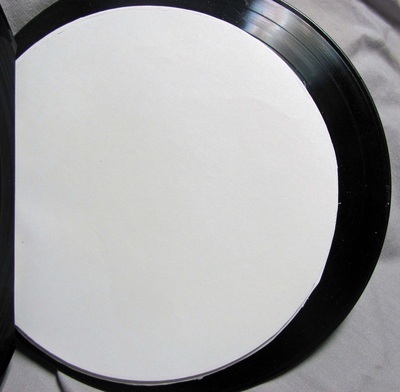 Which means by the time they are packed safely, they are a bit heavy, so shipping does reflect this. 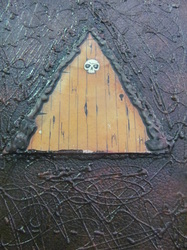 Locals we can always arrange to meet with of course. Best shipping option is a flat rate priority box, though if combining with other items we can work to fit as best we can.